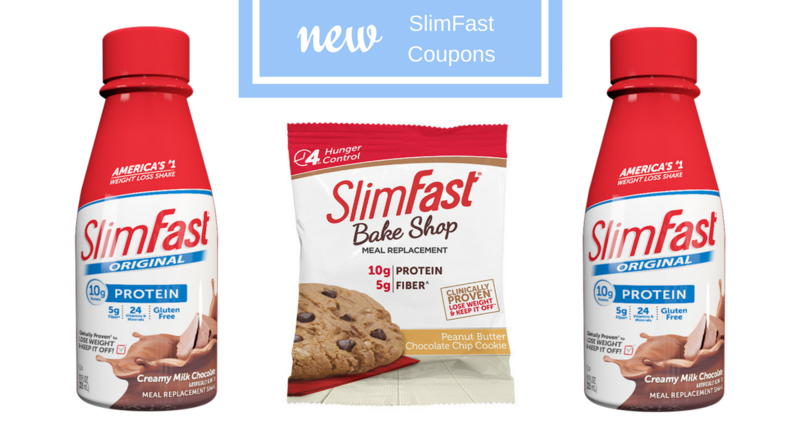 Print a new coupon today for $1 off a SlimFast Bake Shop item. There is also a $1 off Ibotta available right now, so you can grab at least $2 in savings! Most of the time I see SlimFast products around $5 regular price at Publix, so you can grab your coupons now and wait for a sale or pair in the coupon with Ibotta to get $2 off.